On the set-list are 2 or 3 previous hits (including 2 double-choir stunners and even a madrigal! ), alongside fresh masterpieces from Lassus, Regnart, Verdelot & Palestrina. Some of them are on the tricksy side but that’s OK because you guys laugh in the face of tricksiness. 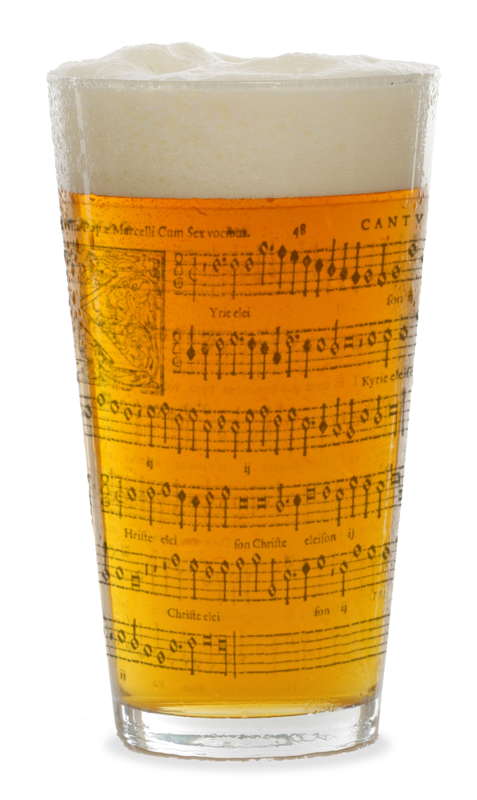 Oh, and the Bach chorales are back after last month’s absence, which is reason enough to break out the champagne. You’ll find the scores via the usual link. Just a reminder that the session is fully booked up, with people on the waiting list, so if you have registered are in any way unsure that you’ll be able to make it, please cancel so that someone can take your place. Final note for tonight – if you have singing friends/family/colleagues/acquaintances in or around Sheffield, do tell them about our special session up there on July 5th. We’ve got a good few signed up already but there’s still room for plenty more so please get the word out via Twitter, Facebook and carrier pigeon.